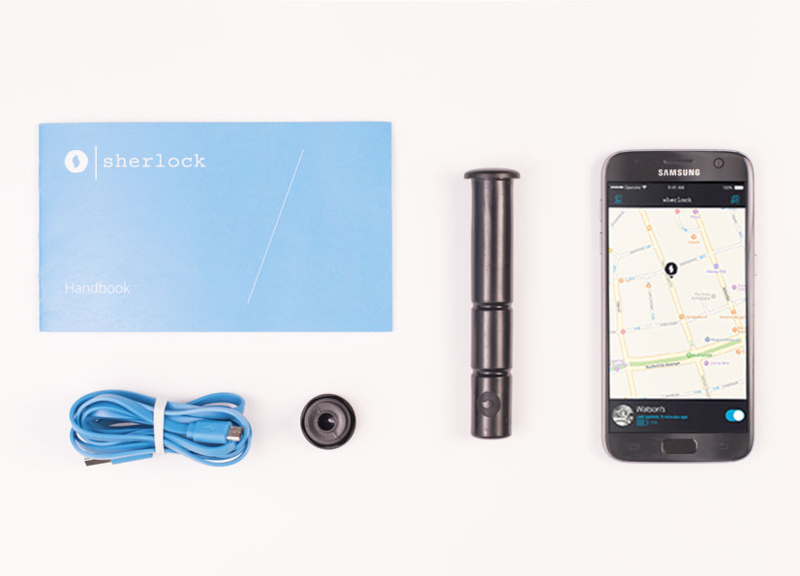 Check out our brand new tutorial videos from unboxing to bicycle retrieval on Sherlock YouTube channel! 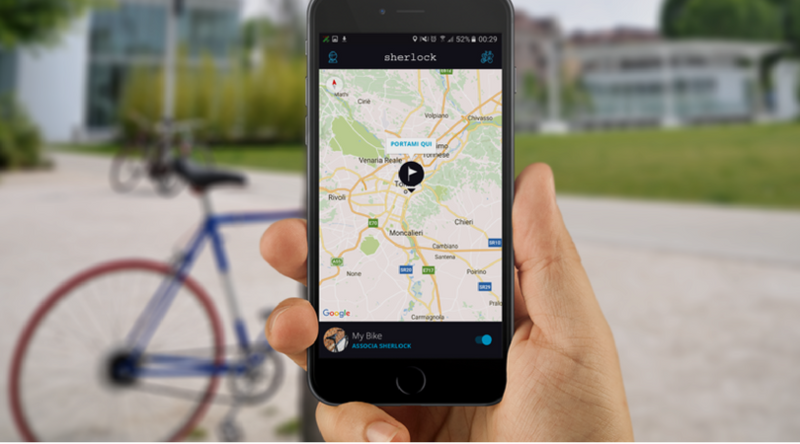 We completely redesigned the graphic interface and the map interaction of Sherlock mobile app. Download it now!